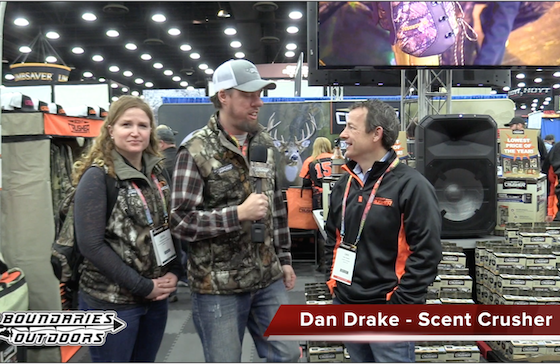 Join us as Dan Drake talks with us about the NEW products Scent Crusher is releasing. Also an exclusive, never before heard product line!!! Want a chance to win some Scent Crusher Gear? Watch this video to learn how you can win. (Contest runs until March 17th 2017). 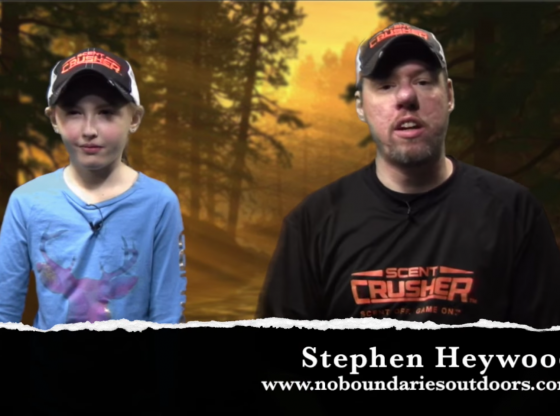 Scent Crusher Partners with No Boundaries Outdoors! !